Positive: High mobility; compact size; good price; decent hardware; high autonomy. Positive: Powerful processor; comfortable keyboard; great built quality. Model: Once upon a time, we had to choose between buying the more entertaining tablet or getting the productive laptop. Now, instead of trying hard to justify the decision to buy both, we can now opt to buy a hybrid between these two. 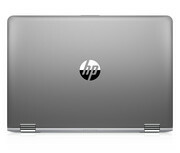 And HP has a new product in the hybrid market: the HP Pavilion x360 - 14-ba140ns! To stand out from the rest of the two-in-one hybrid notebooks on the market, there is one important criterion that the machine must be and that is, lightweight. 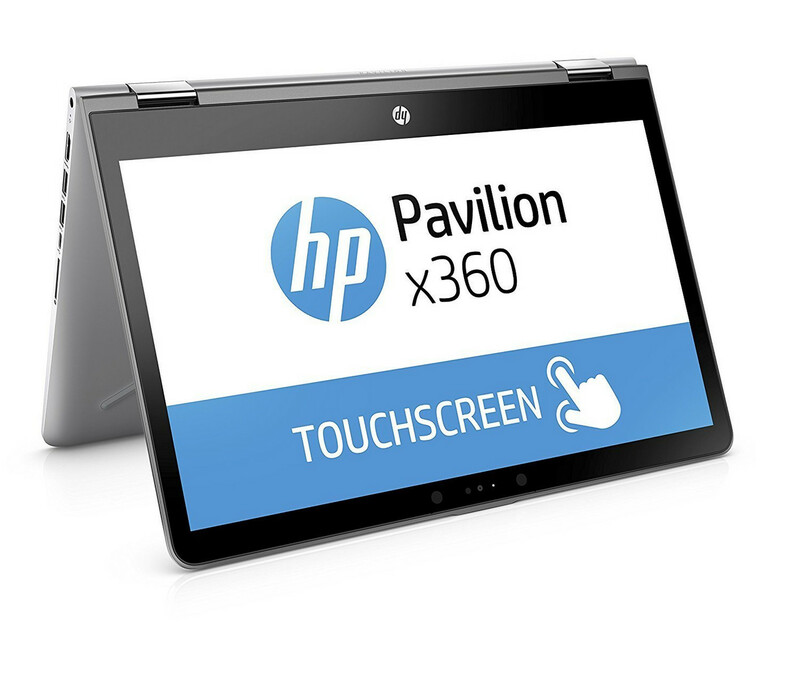 And the HP Pavilion x360 delivers! Since it weighs only a mere 1.63 kilograms, this machine is an advantage for mobility. 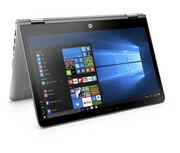 The HP Pavilion x360 - 14-ba140ns comes equipped with a 4-core Intel Core i7-8550U with 8 MB cache and a base frequency of 2.4 GHz - up to 4 GHz with Intel Turbo Boost technology. The notebook also came with a pleasant surprise in the form of a dedicated graphics card - an NVIDIA GeForce 940MX with a dedicated 4GB DDR3. 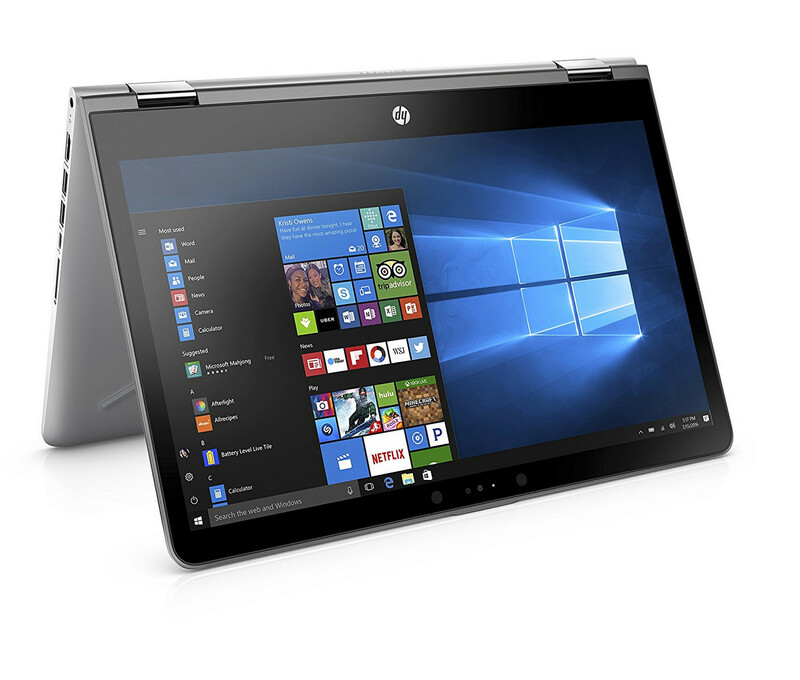 Even though it is an entry-level card, it is still a surprise since the hybrid notebook wasn't marketed as a gaming device. Other than that, it also has a generous helping of 8 GB DDR4 RAM and 256 GB of SSD storage. Now, let's check out the connectivity ports on the HP Pavilion x360 - 14-ba140ns. It has one USB 3.1 Type-C port, two USB 3.0 Type A ports, one HDMI port, one headphone and mic combo jack, and an SD card reader. It also comes with dual-band WiFi and Bluetooth 4.2 combo adapter. Unfortunately, it does not come with an Ethernet port, and it was probably because it also functions as a tablet and thus will be relying more on WiFi connections. Like a part of its name suggests, the HP Pavilion x360 - 14-ba140ns can be used at any angle. It has a pretty sturdy 360-degree geared hinges, which lets you use the device in any position you prefer. It is easy to switch from laptop mode (useful for typing) to tablet mode (good for browsing) to stand mode (perfect for video conferencing) and then finally to tent mode (excellent for playing games). 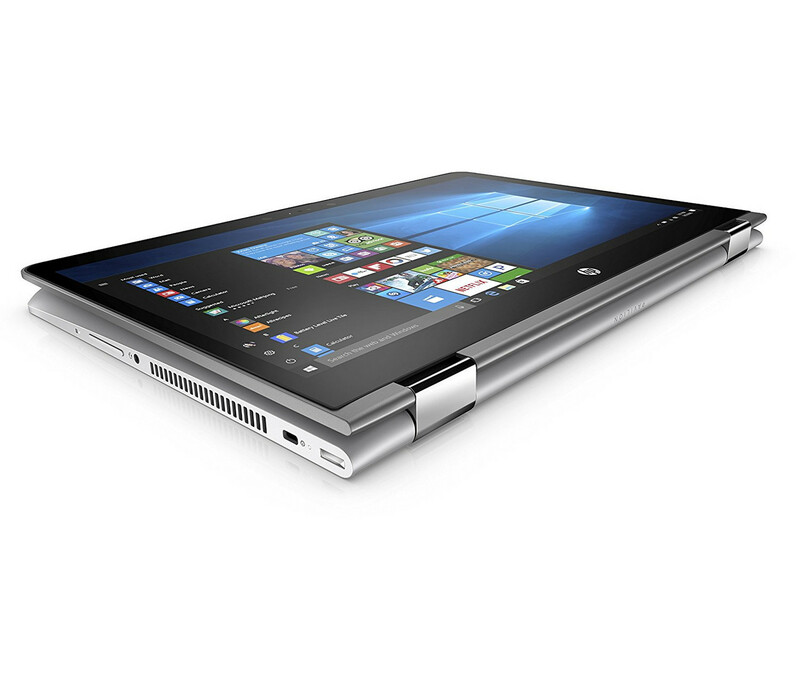 The HP Pavilion x360 - 14-ba140ns also boasts a long battery life - up to 9 hours of video playback. It also comes with a set of dual speakers and an easy-to-access fingerprint reader. This thin device is designed for those who can appreciate the more delicate details. With its metal finish to its optional backlit keyboard to its micro edge bezel display and the Full HD IPS touchscreen, it is not hard to see and understand the hype it has created in the hybrid market.